A new interactive play responding to the Grenfell Tower fire will tour council estates across the country later this year, in a collaboration between community theatre company Spid and the Bush in London. Kensington-based Spid, which works mainly with young people, specialises in creating theatre on council estates. Its latest show, The Burning Tower, explores the history of social housing and the impact of the Grenfell tragedy. The play has been developed out of a youth theatre project run by Spid in its local area of north Kensington, and is based on interviews with local residents. 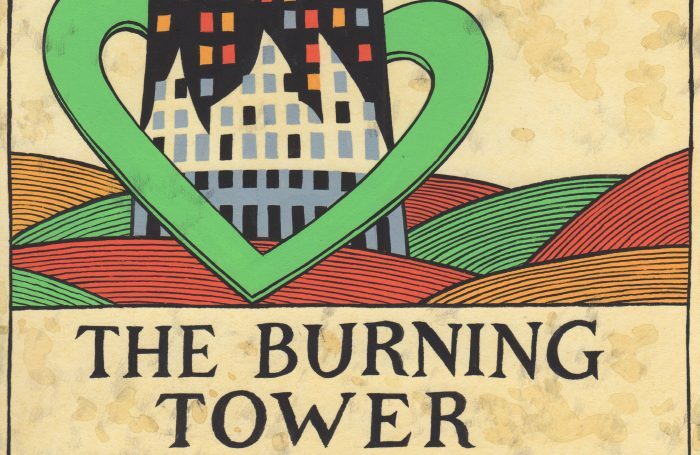 The Burning Tower will be performed as a site-specific piece at Kensal House estate, near Grenfell Tower, from September 18 to October 13, with press performances on September 19. Prior to this, the play will tour to council estates in Birmingham, Newcastle and Nottingham, from August 31 to September 13. This will be in association with Birmingham Repertory Theatre, Northern Stage and Nottingham Playhouse. 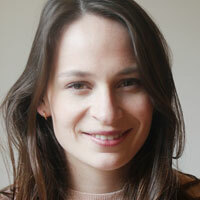 The Burning Tower is written by Helena Thompson, Spid’s artistic director.